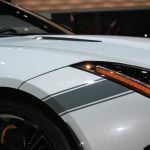 Be the first to witness the unveiling of nearly 60 new vehicles. 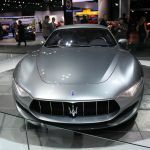 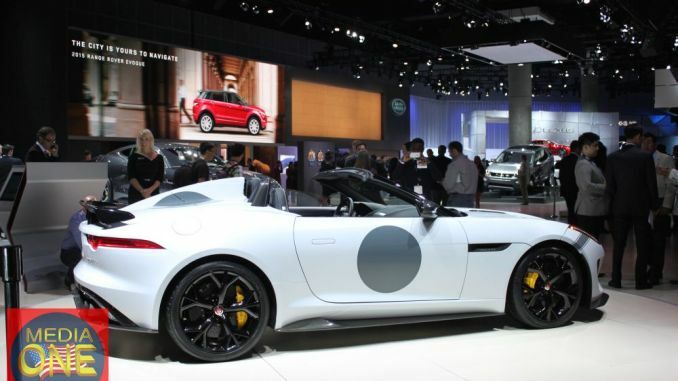 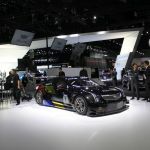 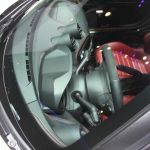 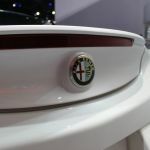 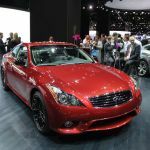 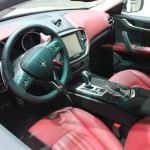 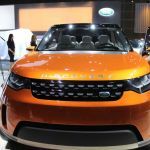 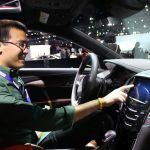 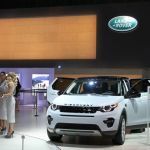 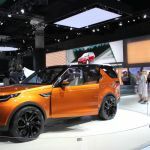 The Los Angeles Auto Show, together with the Connected Car Expo, has become one of the most influential automotive trade events globally. 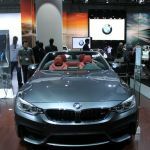 Each November, the who’s who of the auto industry gather to unveil the future of mobility in the car culture capital of the world. 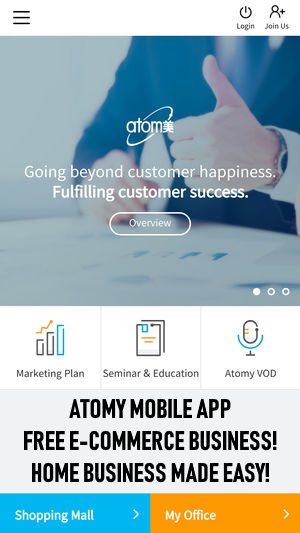 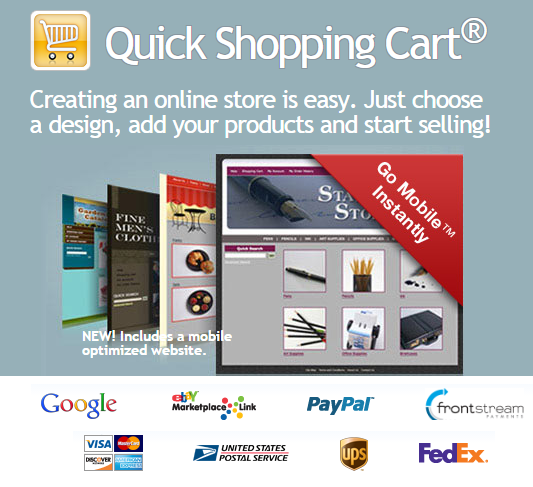 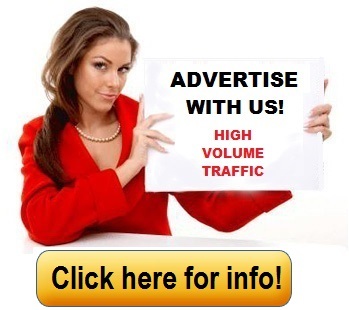 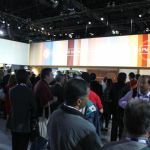 Hosted in the nation’s biggest car buying market, the Los Angeles Auto Show and Connected Car Expo deliver worldwide media exposure, global industry networking, first-class conference programs and innovative experiential marketing opportunities. 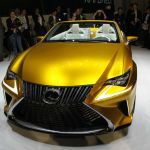 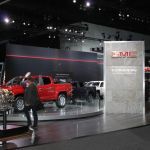 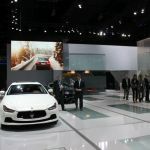 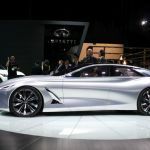 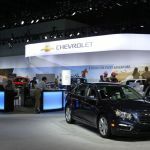 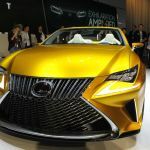 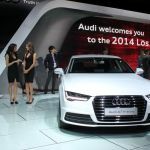 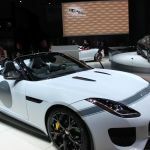 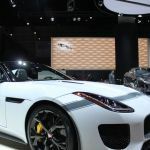 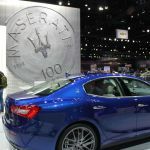 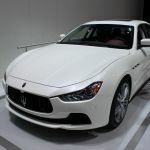 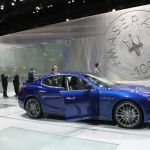 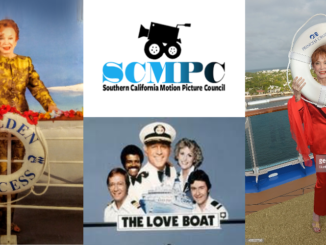 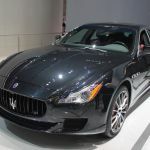 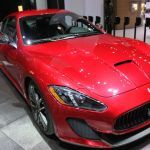 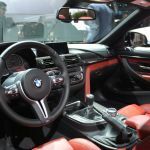 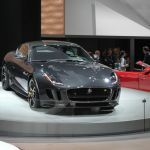 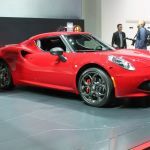 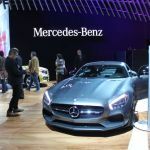 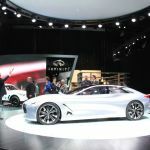 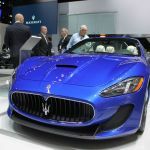 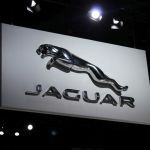 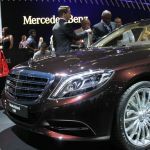 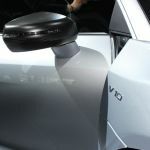 This year, has the addition of Think LA’s Motor City West and the Connected City Summit to the lineup of press and trade programs, which also include the return of the MPG Motoring Invitational and Design LA. 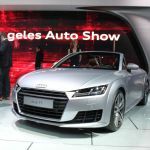 Following the press and trade days, the Los Angeles Auto Show becomes one of the best-attended consumer auto shows in the world. 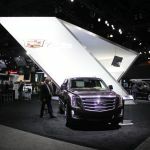 The show entrance closes one hour prior to the show closing. 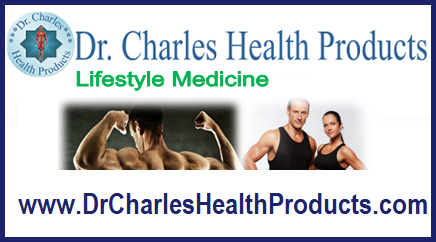 Please note that these hours are subject to change; final hours will be published September 1, 2014. 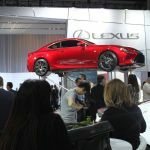 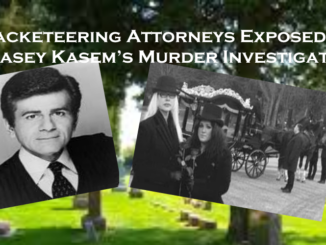 Click here to purchase e-tickets; tickets are also available for purchase at the door during the show. 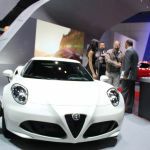 Group ticket rates are available on purchases of 50 tickets or more. 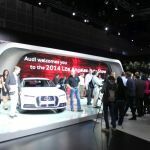 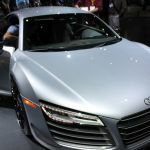 Tickets must be purchased in advance by contacting Julian Lile at julian@laautoshow.com or (310) 444-1850 .